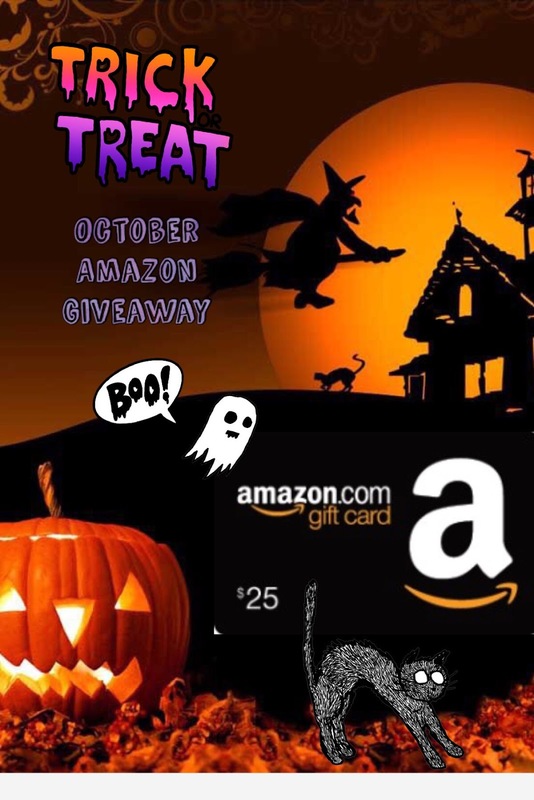 October $25 Amazon Giveaway- Open Worldwide! No tricks for my blog readers! Enter to win a $25 Amazon gift card from my blog! A winner will be chosen on or around October 31! Thanks Calvin! Be sure to click the giveaway tab to enter more contests! Thanks for hosting this giveaway! This treat sure would come in handy during the holiday season. Thanks for the chance to win!!!!!!!! I can always use more Amazon GCs.